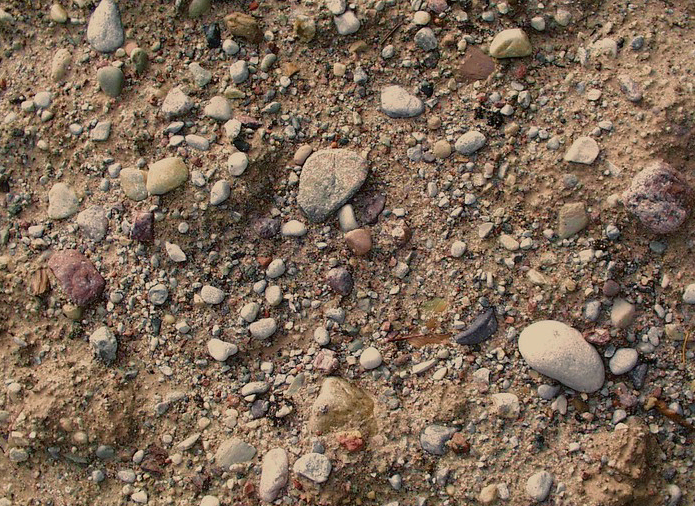 Boulder clay is a deposit of clay, and contains often more boulders. 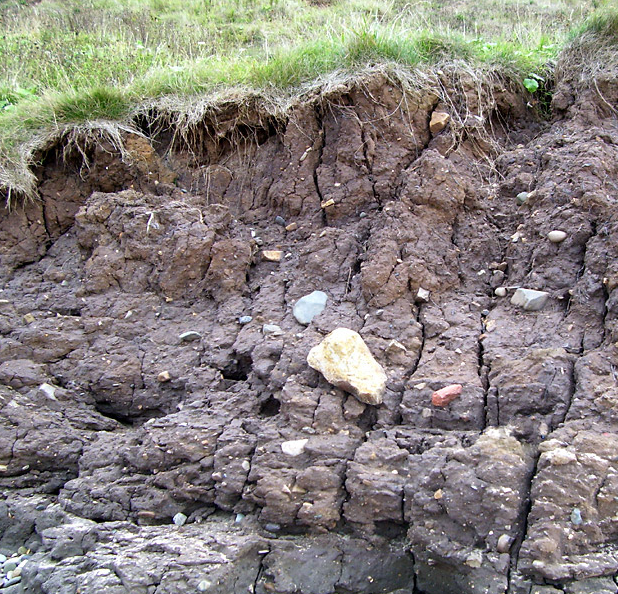 Boulder clay is formed in and beneath glaciers and ice-sheets wherever they are found. The clay is scraped from the top layer of older rock by the movement of an ice sheet. An ice sheet pushes rocks, boulders and everything else in its path, which in turn wears the rock into silt-like grain.